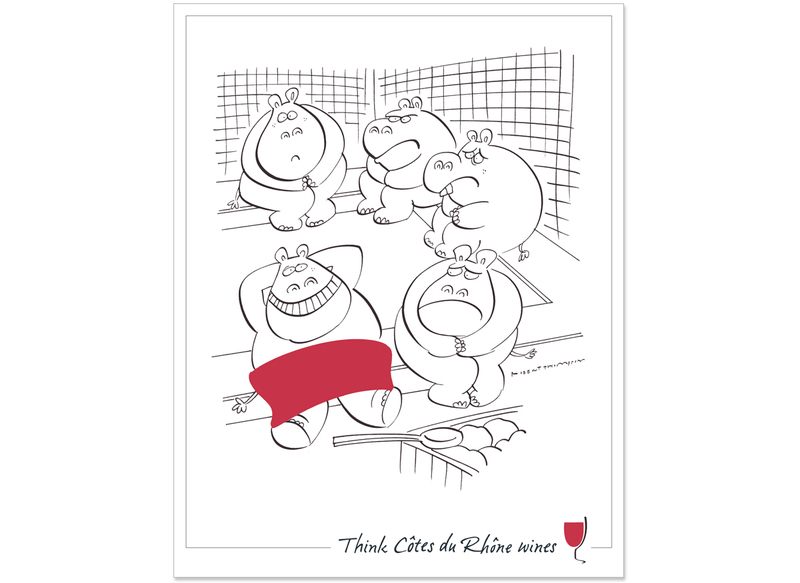 Posters, consumer and trade press advertising that breaks all the old world wine rules. Responsible for: concepts, copywriting and art direction. 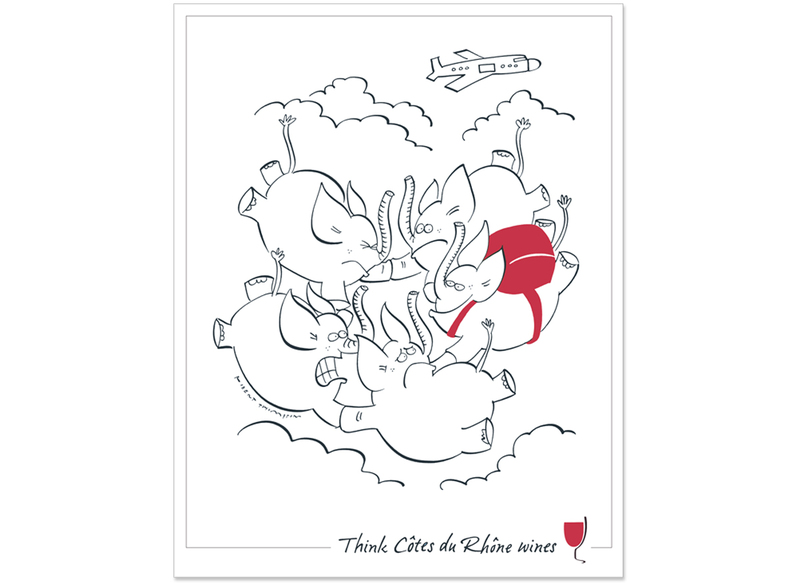 Côtes du Rhône – Concepts, copywriter and art director. 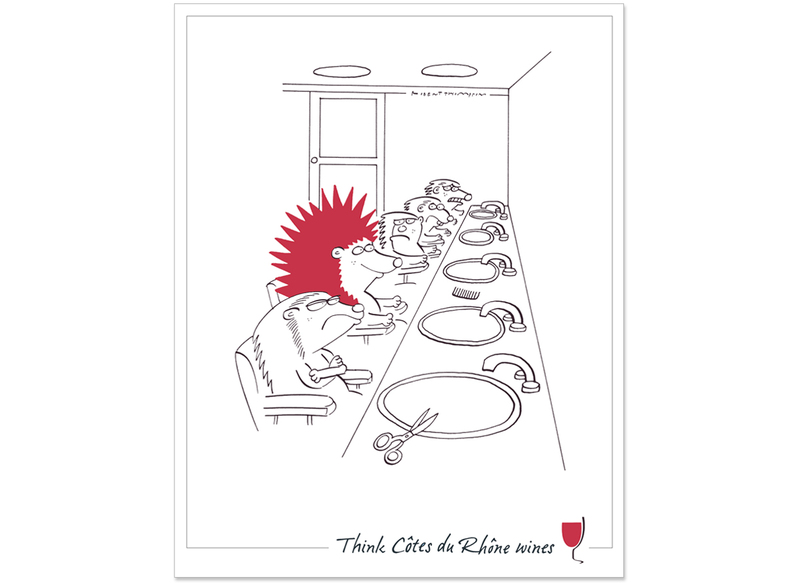 Côtes du Rhône, along with all French wines, was being hammered by new world wines. 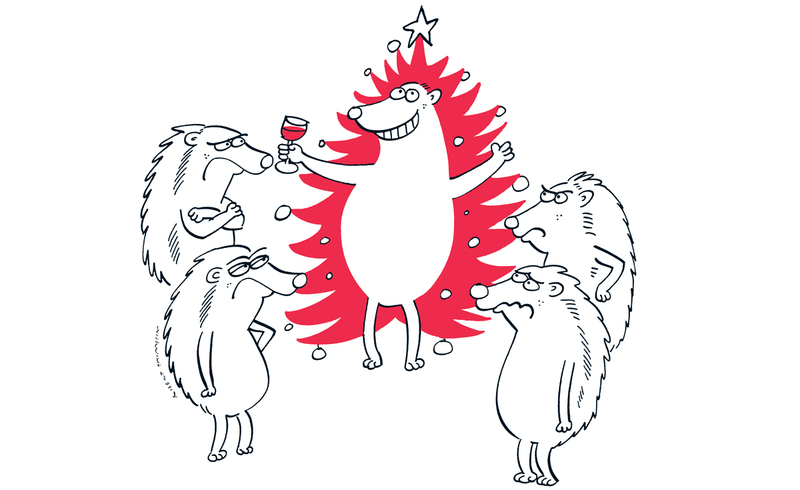 Several creative routes were presented, but the client was brave enough to choose one that did away with all traditional wine advertising conventions. The resulting increase in sales saw the campaign running for 10 years. Consumer press, trade press and posters. Concepts, copywriter and art director.